Oura-View Beach Club is located directly on Praia da Oura Beach. It features spacious self-catering apartments and a large outdoor pool area situated within gardens overlooking the Atlantic Ocean. 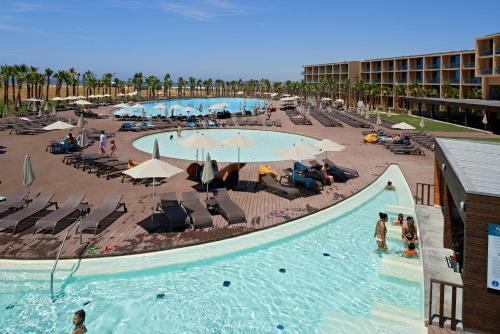 Offering a beachfront location, the 5-star Vidamar Algarve features contemporary rooms and a free fitness centre. 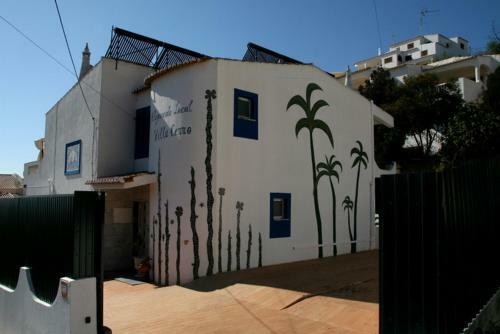 It is located in Salgados Resort and offers free private parking, a 15-minute drive from Albufeira. Just 100 metres from Albufeira’s famous Strip, and 2 km from Oura Beach, this aparthotel features indoor and outdoor swimming pools and a relaxing health club. Every apartment at Petra Vila has a private balcony with views across the large gardens. With a heated outdoor pool, Villa Cerro is situated next to Albufeira’s marina and offers individually decorated rooms with free Wi-Fi. It has a rooftop terrace and a lounge with a fireplace. Located in Albufeira, Apartamento Orada features access to an outdoor pool and spacious garden area. 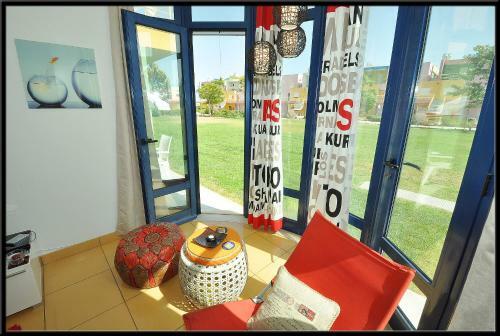 The unit is situated just 500 metres from the Albufeira Marina.